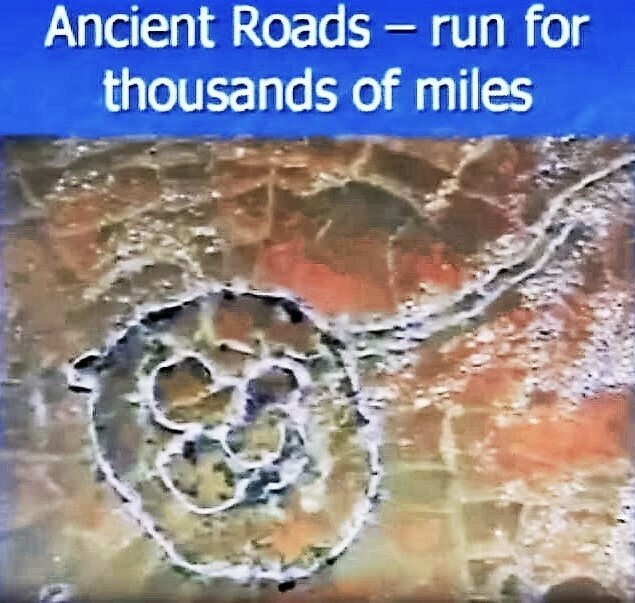 I am happy to share a new video clip of one of the millions of Stone Circles scattered across southern Africa. Education: University of the Witwatersrand. Michael Tellinger’s controversial lecture & alternative theory of our ancient past. 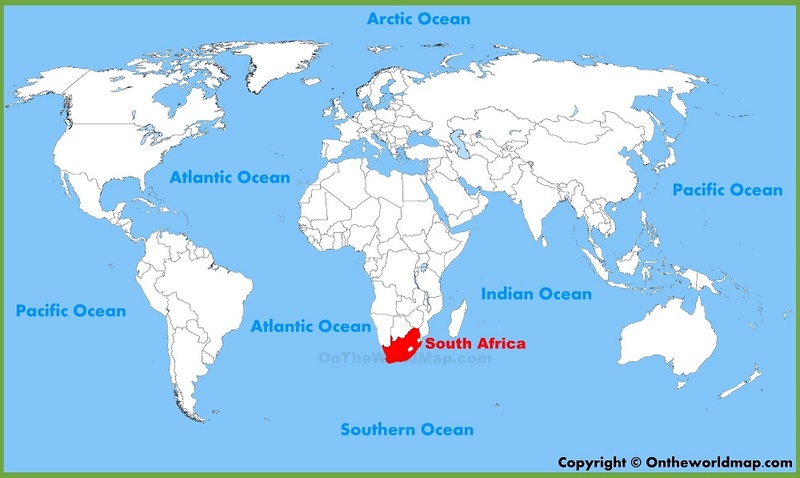 Description: Over 1 million circular stone structures lie scattered throughout southern Africa. Until recently these have been called cattle kraal, of little historic value. Extensive research by Michael Tellinger and others has revealed that these are the remains of a vanished ancient civilization dating back tens of thousands of years. It covered an area larger than modern day Johannesburg and London together. Tools, artifacts, and petroglyphs indicate that the Egyptians and Sumerians got much of their knowledge and imagery from this vanished civilization. All of this is crowned by a stone calendar now called Adam’s Calendar that is forcing the academics to question human origins. Scientific evidence shows that this was also a gold mining culture and many prehistoric gold mines are still present throughout the area. To view satellite imagery, maps, terrain, 3D buildings & more. If you want to look here is a coordinate to get you started. Latitude 25°43’20.84″S Longitude 30°17’29.91″E. A Google Earth documentation of just a few of the huge number of the South African stone ruins and I find some long strange lines that resemble those found at Nazca. 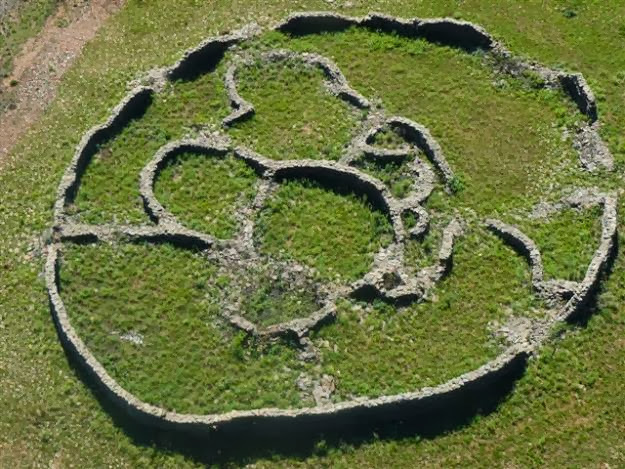 I go in search of the mysterious circular stone ruins of South Africa on Google Earth. 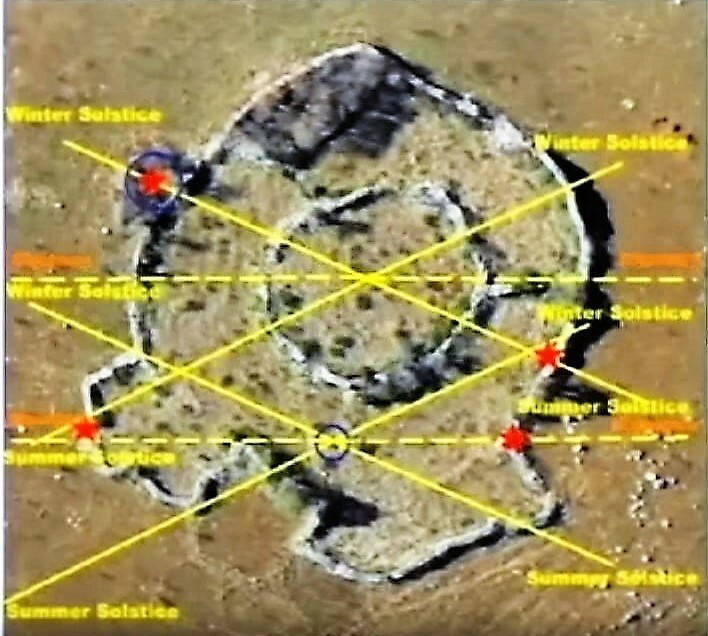 My search was inspired by author Michael Tellinger’s (Adam’s Calendar) investigative work on the ruins of a vast unidentified civilization that was spread out across South Africa. The nearby site of Adam’s Calendar has been dated through work from the fields of geology and archeoastronomy to around 70,000 years old. If you want to look here is a coordinate to get you started. Latitude 25°43’20.84″S Longitude 30°17’29.91″E.